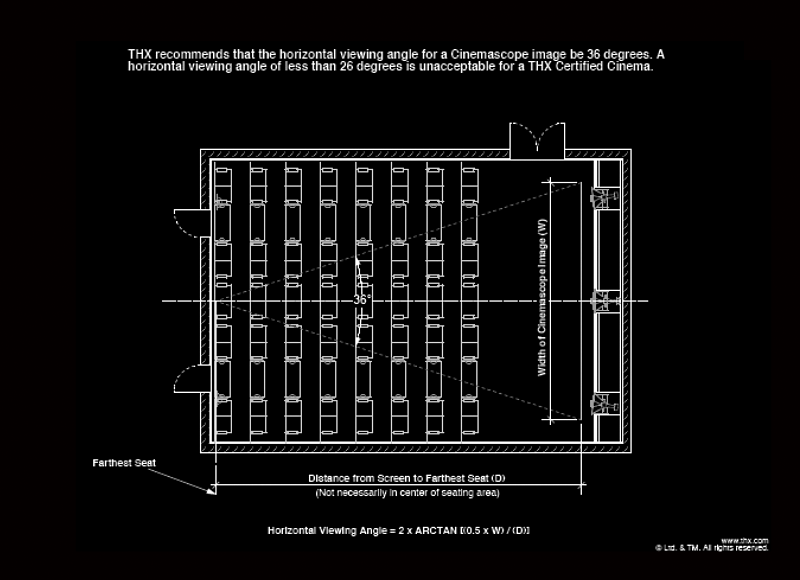 THX tests and evaluates three categories of cinema presentation: room acoustics, projection system, and sound system. 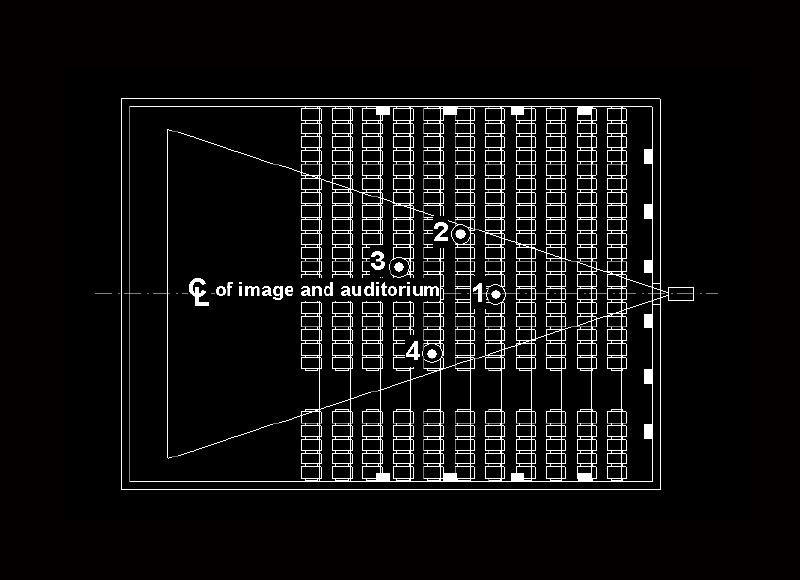 Isolation: Every auditorium is tested to ensure that noise sources such as adjacent auditoriums, street traffic, and concession equipment do not distract the moviegoer from enjoying the movie. 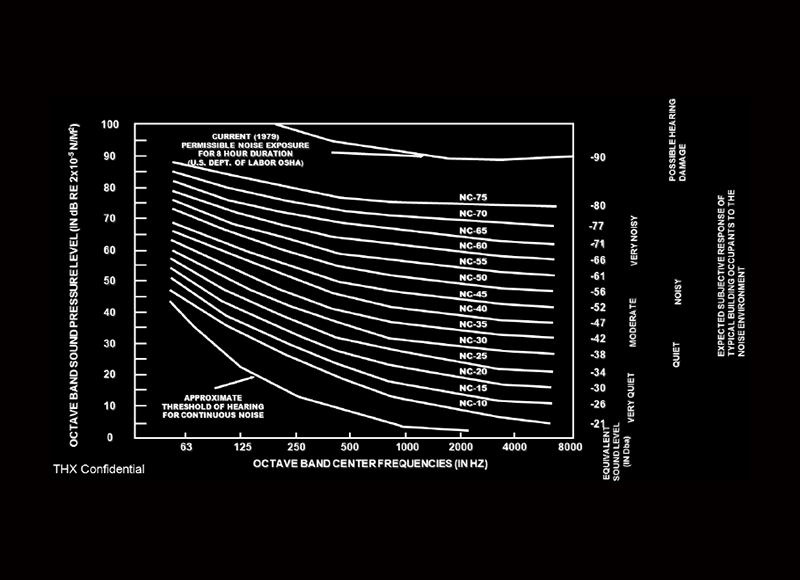 Background noise: The background noise level from the auditorium HVAC unit is measured and cannot exceed NC-30 at any octave band. 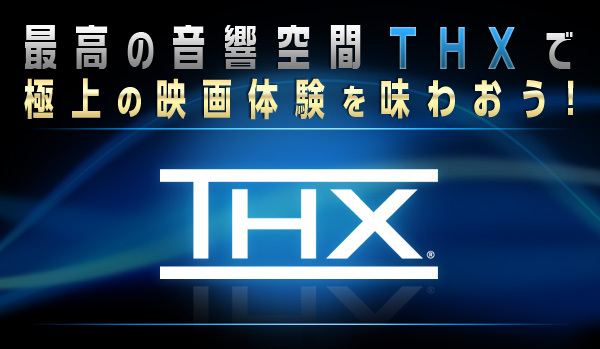 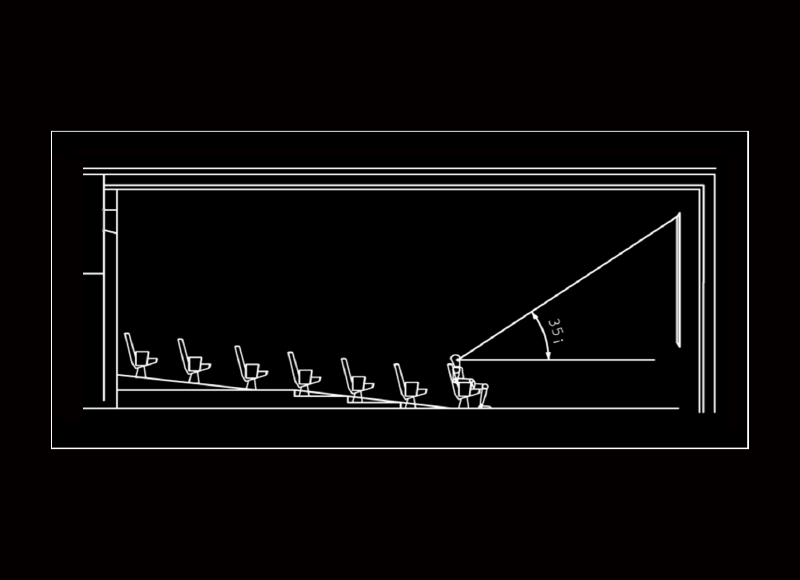 High levels of background noise can mask subtle effects in the film soundtrack, which is not acceptable in a THX Certified auditorium. 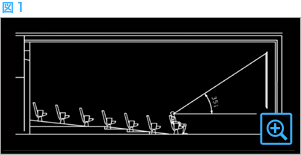 Reverberation control: Sound can often build as it reflects off walls, floors, and ceilings. 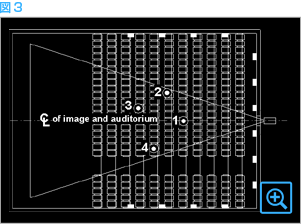 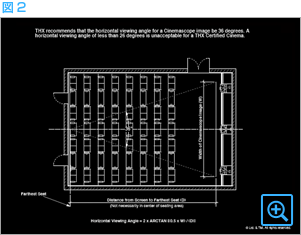 THX specifies the reverberation time of each auditorium to optimize sound quality. 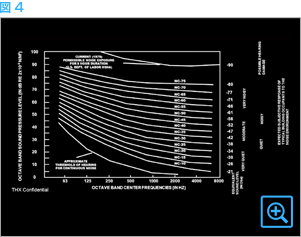 During testing, the reverberation times are measured and must comply with the times calculated for each THX Certified auditorium.